In this volume, Susan H. Auth discusses ancient mosaic glass plaques that feature images of masks, and relates those images to masks used in Hellenistic Greek theater. Also, Michael W. Cothren reports that 13th-century glass panels in a Pennsylvania museum offer clues to stained glass production practices in medieval times. 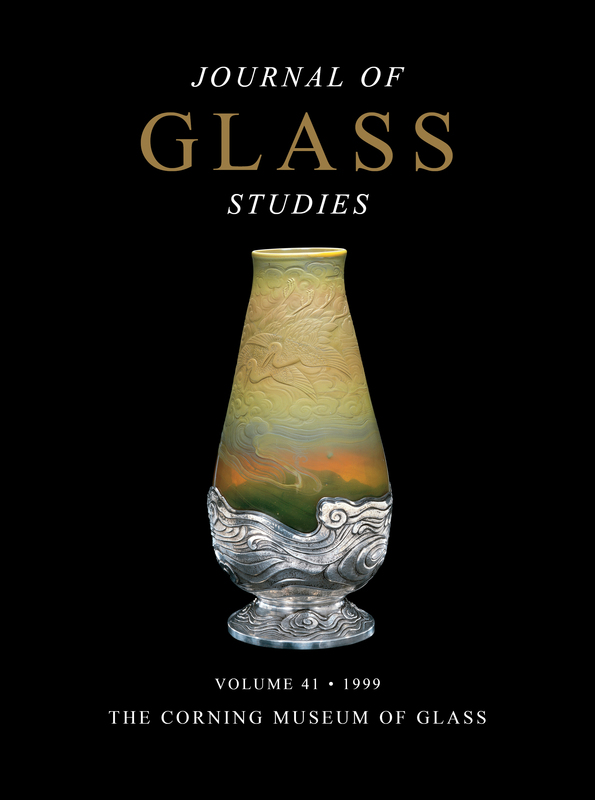 This volume also lists important recent acquisitions, with photos.